Eknath Easwaran writes in his biography of Khan: “The definitive history of Khan’s life and movement remains to be written”. The current situation in the Pathan or Pakhtun area of Pakistan and Afghanistan makes a study of his life and culture particularly relevant. Pyarelal’s Pilgrimage for Peace: Gandhi and Frontier Gandhi among North West Frontier Pathans; by Gandhi’s former secretary and biographer. Mukulika Banarjee’s The Pathan Unarmed: Opposition and Memory in the North West Frontier is not a biography as such but an account of the rank and file members of the Khudai Khidmatgar (Servants of God)founded by Khan. The struggle he mobilised was nonviolent. Forgiveness was part of Islam; a passion to find an answer to the code of revenge to which Pathans appeared to be sworn. Non-Muslims were as important as Muslims. He wanted Pashtun women to study, work and lead; an example of this is sending his daughter to study in Britain. Although being a devout and loyal Muslim, he was also enthusiastic about his region’s older Buddhist history. Against the politics of ‘me first’ and double standards he asked his Khudai Khidmatgar to serve society and practice the values they espoused. Khan was certainly not a mere appendix to Gandhi. 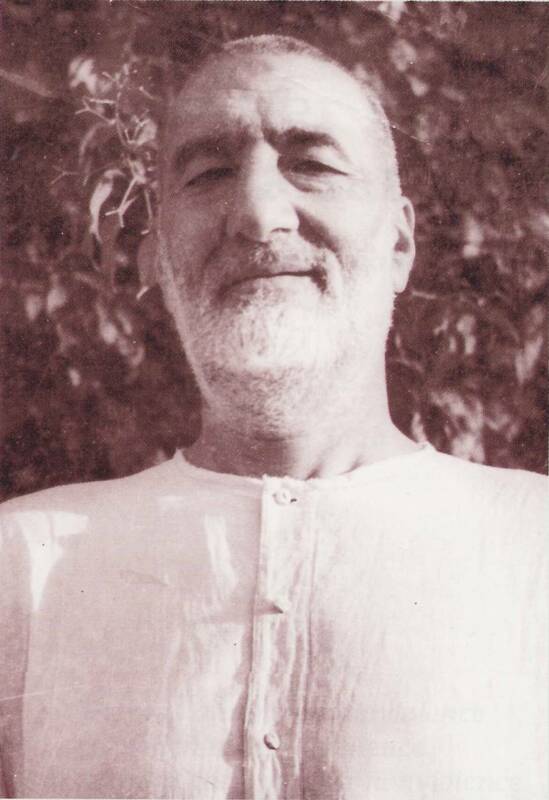 His nonviolence depended on his own thinking and he grounded his ideas of nonviolence on both Islam and the traditional thinking of his own people,what he called Pukhtunwali. Banerjee says that Khan’s nonviolence was based on this traditional code and Islam. Another author, Barbara Metcalf, refers to two ideas in Islam – “the lesser Jihad” which is related to the legitimate armed struggle against injustice, and to “the greater Jihad”, denoting the inner struggle of an individual to develop a true commitment to Islam and cultivating the necessary qualities which the Quran cherishes. The Khudai Khidmatgar therefore was neither Gandhian in inspiration nor a mere tactical manoeuvre but rather a creative ideological position. Pukhtunwali had its key-terms – shame, honour, refuge, and hospitality. “Let us attempt to appraise him as a Pakhtun, as a subcontinental figure, as a Muslim and finally as a voice in today’s world”.